Everyone knows a boring office will never be as productive as a healthy, fun and lively one. 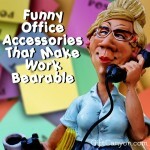 That’s why office prank tools are very popular, as they keep the laughter flowing and after the fun is over, workers can go back to enthusiastically do their daily tasks. 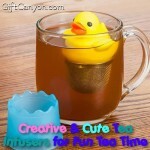 Want to make your office lively and fun, too? 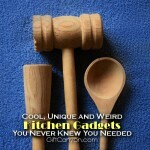 Get yourself one or two of the office prank tools in this list and watch your office go from boring to awesome. Now this is a full air assault! Do your officemate have that neatly piled paper that is useless? Show what you think! This Airzooka shoots a very large ball of air to blow away most light things: paper, cards, hair... skirt. This prank tool can be very evil or very harmless, depending on how you want to use it. Be careful! An office is not complete without the food thief. The person who likes to devour someone else's chow at the pantry or the person who likes to make rounds at the cubes, asking for snacks. (I just had a realization. I was the food the office I worked at!) How to prank this guy? Well, with food! This extremely hot candy is made with oodles of chili powder making it so hot, it is like chewing jalapeno peppers! Now maybe he will think twice before eating your food. Another way to deal with the office food thief! Just this seemingly innocent gum box in plain view at your table and just let his curiosity and hunger tell him to get one. He will be shocked and teach him a lesson about taking someone else's snacks. Do not worry! The electricity is very weak, but is enough to surprise him! Throwing paper tissue balls the old fashioned way? Very old fashioned. And inefficient. 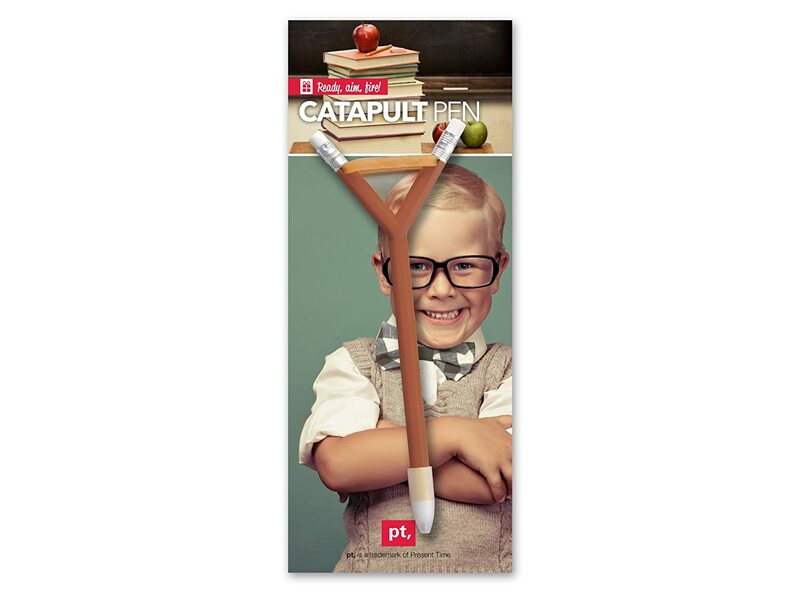 You can do that quicker with this crazy catapult pen. Just load, aim, fire. Throw that ball of paper with style! Hey Bob, you forgot the sign on this piece of document. Bzzt. 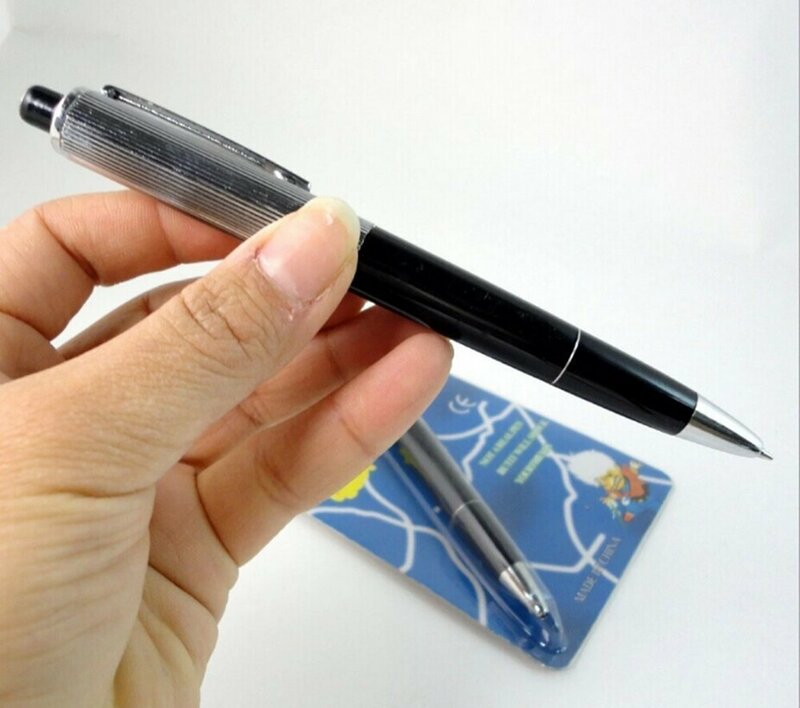 You can shock anyone who signs documents and papers with this shocking pen. Just wait for them to forget signing one and come back with this office prank tool. 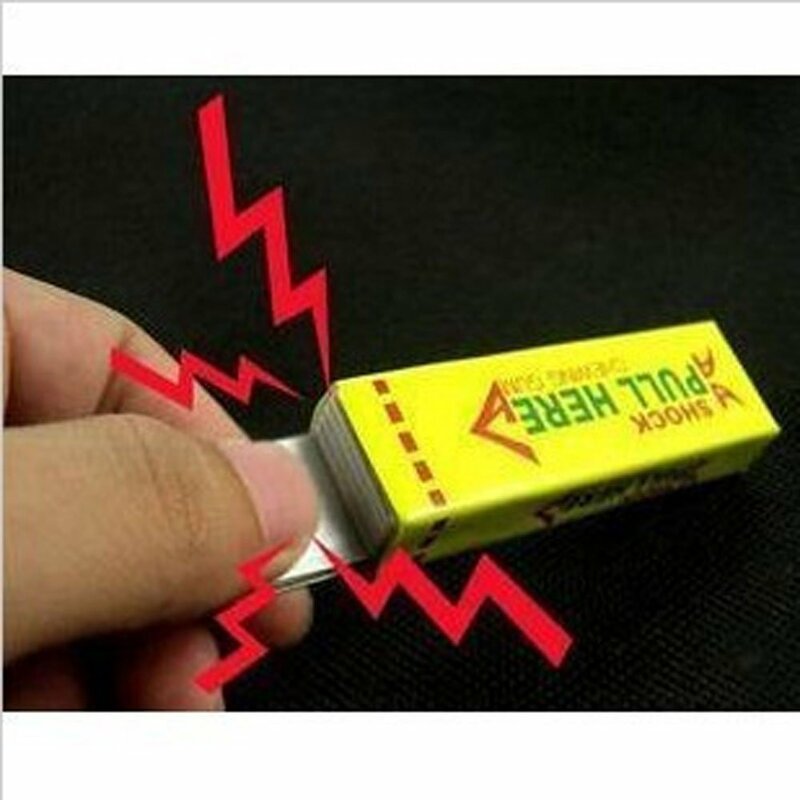 The small jolt will surprise and make them jump, giving the office a bit of laughs. If you are brave, you can even try this at the boss! 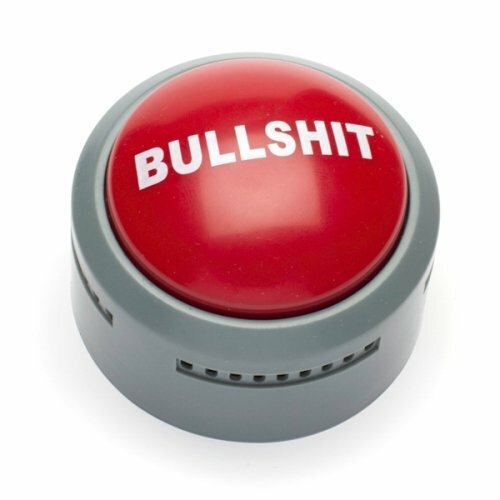 If you have that co-worker who always spew BS, then you can jokingly call them out with this BS button. Just press it whenever he opens his mouth and you will say what you want to say without actually saying it! 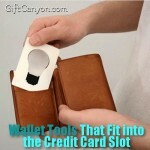 Also great for calling out the compulsive liar at the office. 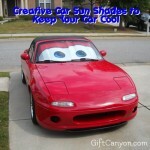 Or the credit grabber. This is not really an office prank tool, but it is very funny in its own merit! 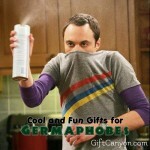 Firstly, you can give it as a gag gift to someone who shakes a lot of hands. 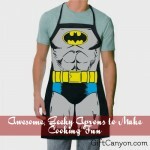 Or, you can buy this for yourself then use it in front of someone after shaking his hand. This will signal a funny statement to him and he rest f the office! It is a really nice piece of convo starter, too! 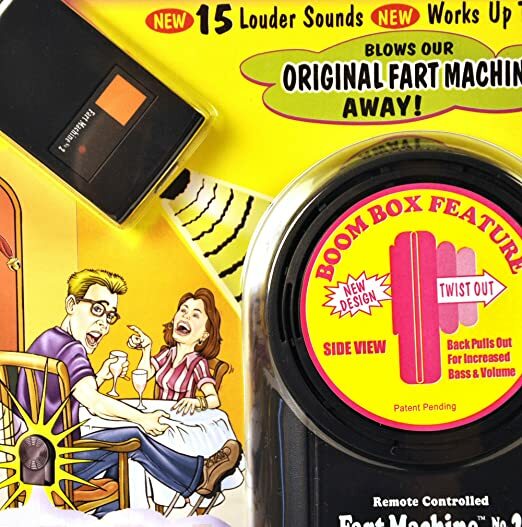 For a bit of harmless laughs, you can set this fart machine on a co-worker's seat and then wait for the right moment, when everyone is deep into their work. 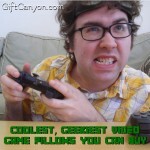 Set the fart off and watch as your co-workers look at the unsuspecting victim! 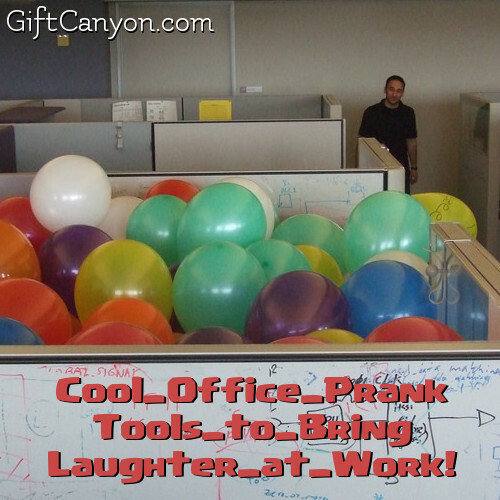 It is your choice whether to show them your brand new office prank tool or let it be an undiscovered secret. 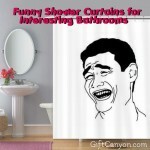 Anywho, it is bound to make everyone laugh! When the pranks become a full blown office warfare, you can bring out the big guns.... machine gun, that is. 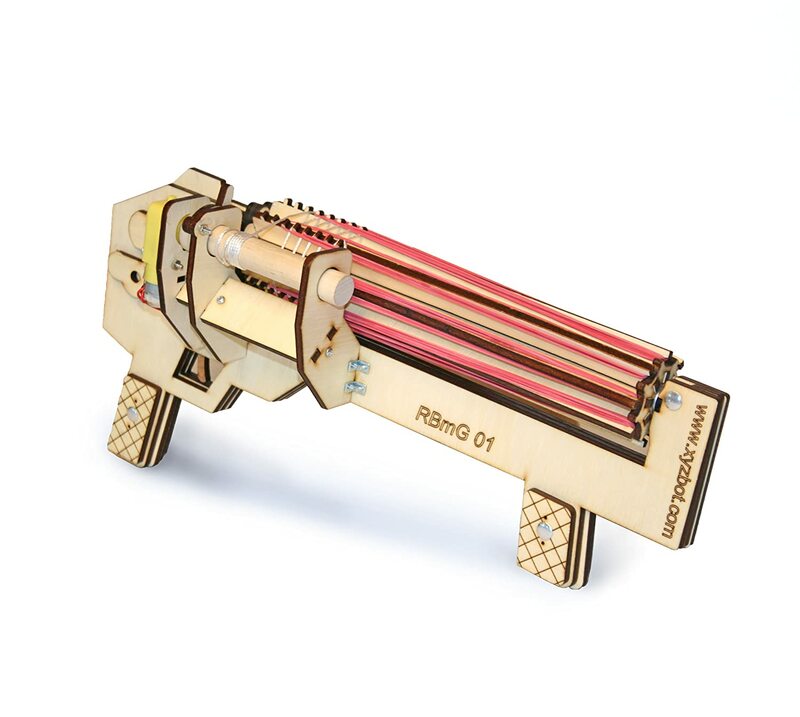 This rubber band machine gun can deliver ten rubber bands per second, making it the ultimate weapon against your officemates. Do not worry, the rubber bands do not hurt when they hit!